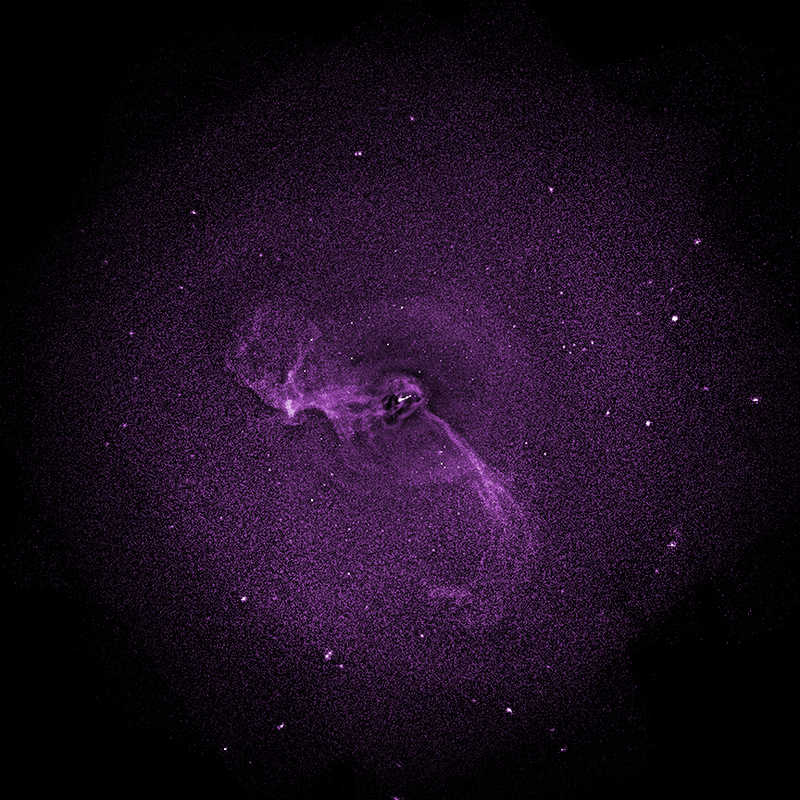 Chandra observations of the Perseus and Virgo galaxy clusters have provided direct evidence that turbulence is helping to prevent stars from forming there. 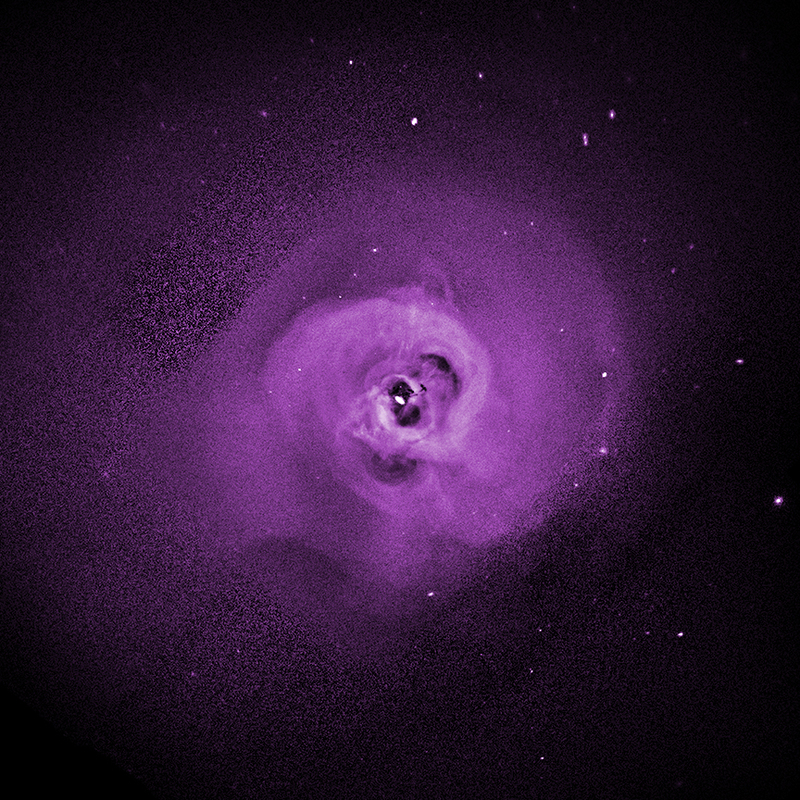 These new results could answer a long-standing question about how these galaxy clusters keep their enormous reservoirs of hot gas from cooling down to form stars. Scientists targeted Perseus and Virgo because they are both extremely large and relatively bright, thus providing an opportunity to see details that would be very difficult to detect in other clusters.